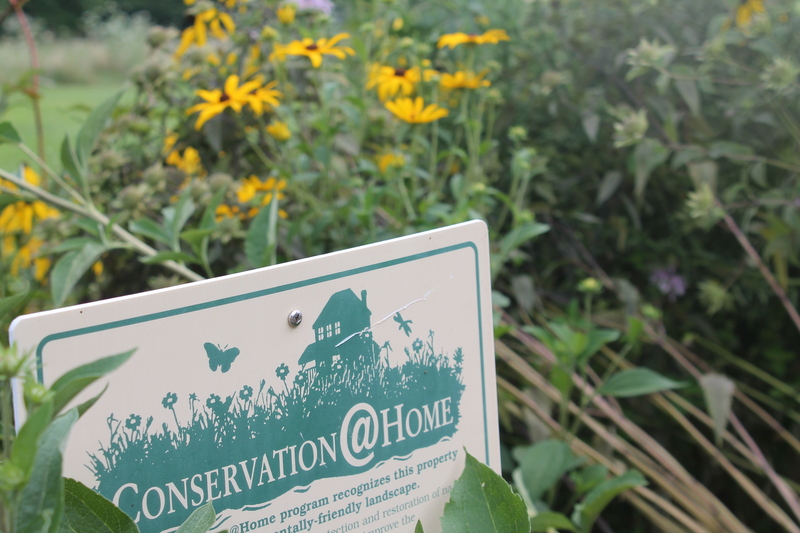 Thanks to the overwhelming success of the Conservation@Home program over the last five years, several other conservation groups in the region are helping to promote the program outside of The Conservation Foundation's service area of DuPage, Kane, Kendall and Will counties. If you live in Lake County, click here. If you live in McHenry County, click here. If you live in the Barrington area, click here. If you live in Cook County, click here.